Nearing the end of 2016, Google started letting webmasters know about impending changes to their search engine ranking system that would have impact on how sites would be viewed in 2017. To continue to rank well in 2017, websites will need to hit certain additional criteria. In this article, I discuss these key new changes that will impact your website’s organic SEO rankings in the Google Search Engine. One of the first moves in this regard already now in place, is that if you do not have an SSL certificate on your site, the Google Chrome browser will insert and exclamation mark “!” on the URL line to let a potential page viewer be aware that the site has not been secured. Clicking on the exclamation mark brings up the details of the security infraction. This new item is now already in place on the browser with the January 2017 Chrome “56” browser update. SSL certificates are not a major expense these days and you can get them put in place for as low as about $26 per year if you are not running an e-commerce site and about $70 or so if you are. Google is very interested in customers being protected as they go to websites directed by Google and they want to ensure that customer data entered on these sites is encrypted and a person’s information is kept safe. In this regard, they will therefore be penalizing “organic search-wise” those websites that have not put an SSL certificate in place. 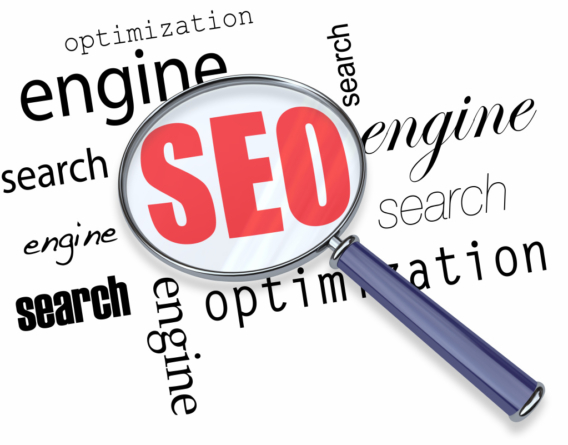 So, if being found by Google organically is important to you, this is a step you will need to take with your site. Next on their agenda is popup adds on webpages, particularly on mobile devices. Google customers find adds that popup on webpages they visit to be very obtrusive and annoying and Google has been listening to their complaints. Google has found that popup adds often can cover an entire screen on a mobile device and can even be hard to get rid of. So now as Googlebot crawls your webpages and in particular, your mobile webpages, be aware that they will be looking on popup adds with disfavor and your page will be penalized if popup adds are found.